At the Freire Charter School event on Saturday, December 12th, the FTC Gold team settled down and set up our program for the robot. The programmer configured the phones to the robots while our mechanical and electrical subgroups unpacked our supplies. There were technical difficulties because the new laptop we bought was not ready. The programmers didn’t download everything they needed the day before and we had to download everything off of google drive during the event. The code didn’t work and the robot still hadn’t moved after a month. 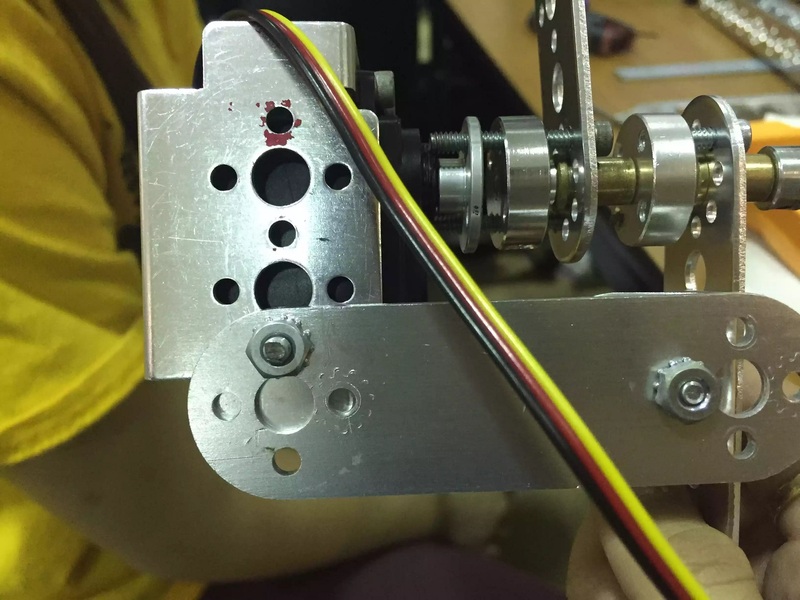 While the team programmer was checking the code, the other members went to robot inspection. We passed 2 out of the 3 inspection expectations, but we needed a moving robot for the 3rd inspection. A guy named Jim, who was doing the 3rd inspection, helped us download our program and he tried to help us figure out what was wrong with the robot (why it wouldn’t move). Another guy came over and looked at the robot. He said it was the wiring; that the wires/cables were not straight. So we straightened them and the robot finally started moving. By that time, our mechanical subgroup had already started working on the new manipulator. 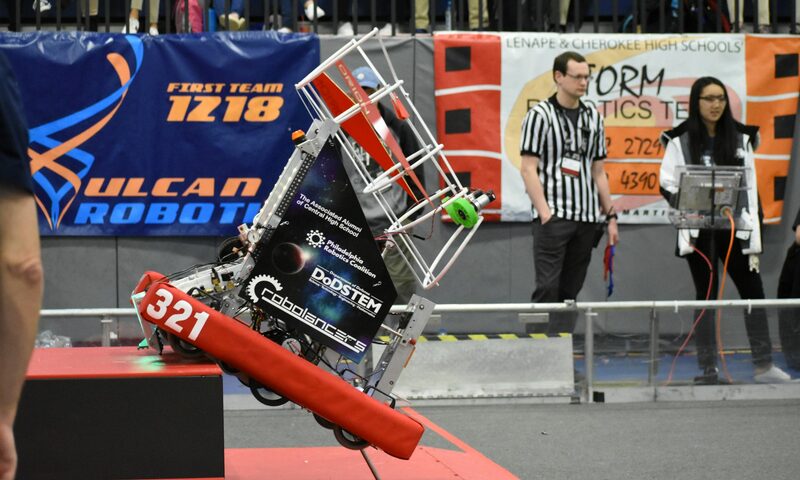 The robot finally moved on the field and then a block got stuck under the robot, which messed up a couple of wires and caused it to stop moving again. The robot would stop moving every now and then. All of that took us around 4 hours. The event ended an hour early. 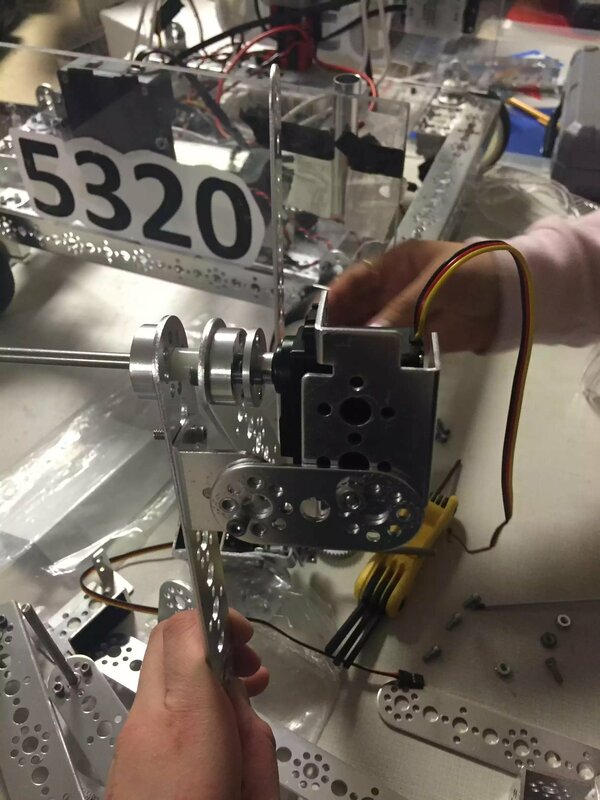 It was stressful overall and all the members were on edge, thinking about the electrical problems and future events.